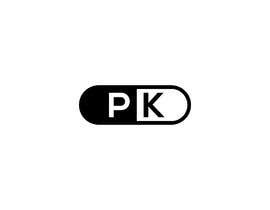 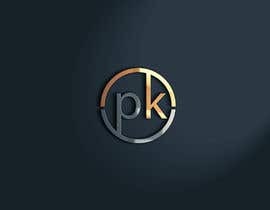 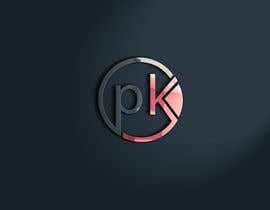 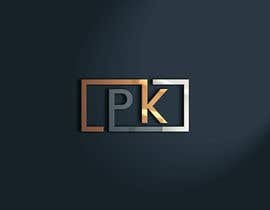 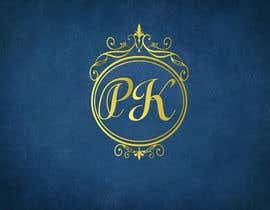 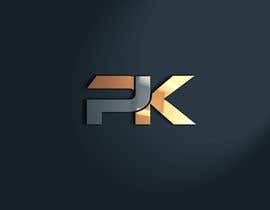 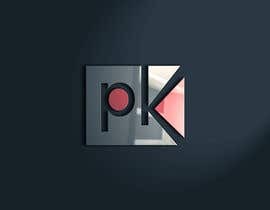 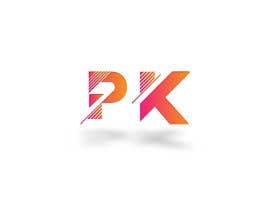 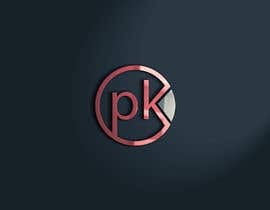 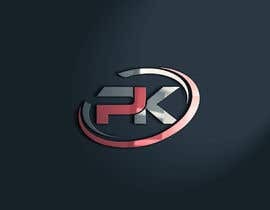 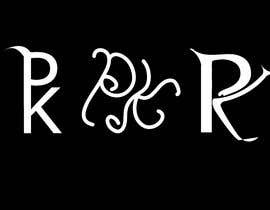 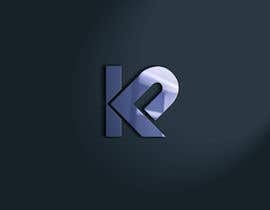 i need design for initials "PK", it will be used in wedding purpose, luggage tags etc. 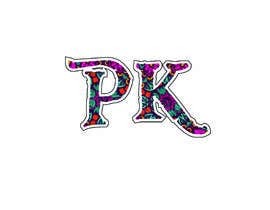 INITIALS SHOULD BE BEAUTIFULLY DESIGNED IN INDIAN ETHINIC WAY. 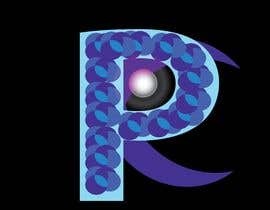 IT WILL BE USED FOR POSTERS, LUGGAGE TAGS, E CARDS, PIC ALBUMS.